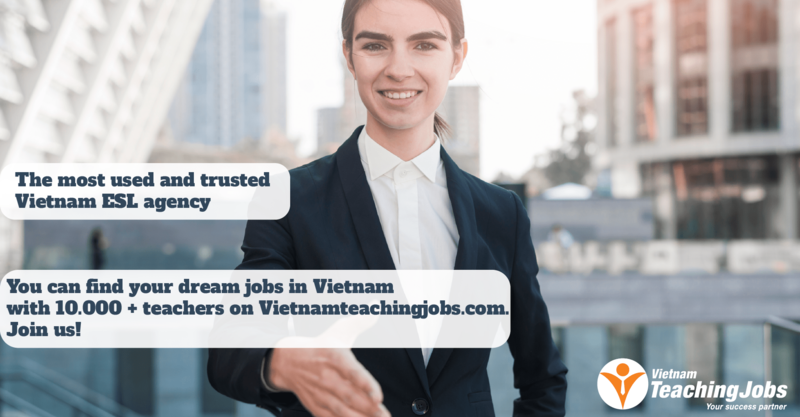 We are currently looking for qualified and experienced native English teachers to teach in our schools in Dong Anh, Thach That and Me Linh districts, Hanoi City and Phu Tho province starting from August 2018. 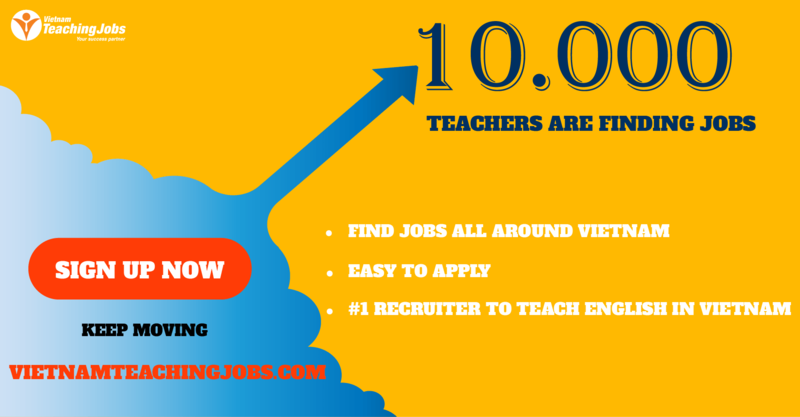 If you are a highly motivated and ambitious teacher, we would like you to apply. We welcome experienced teachers who can develop fun and educational activities. 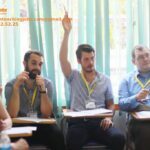 New IELTS Teacher posted 2 days ago. New APAX English posted 2 days ago. New Principal, Music Teacher, Math Teacher, P.E Teacher & Science Teacher posted 3 days ago. New Director of International Programmes at SenTia bilingual school posted 3 days ago.